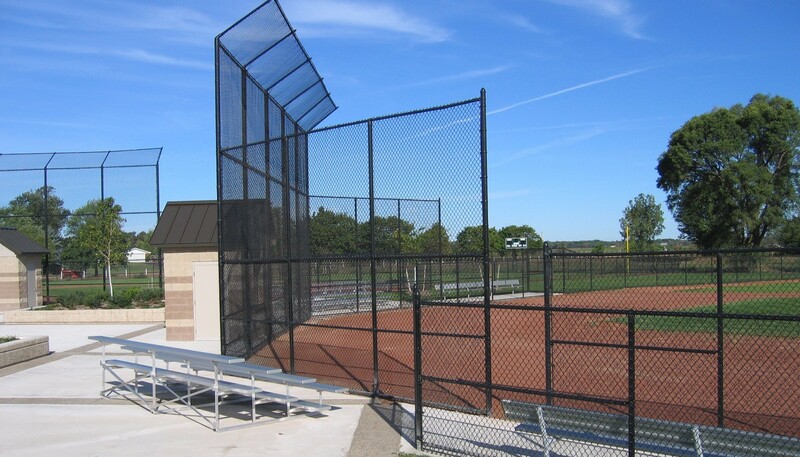 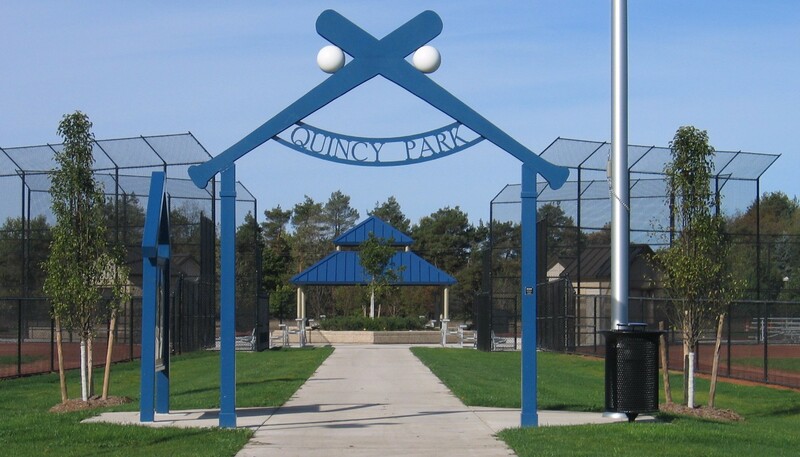 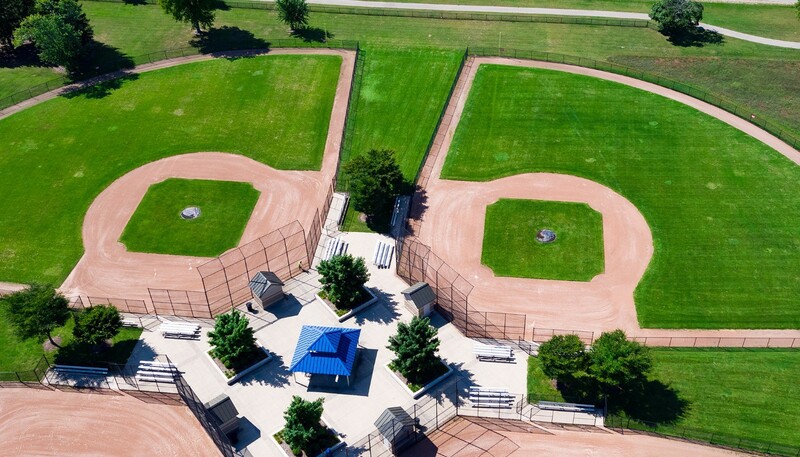 MCSA Group has worked with Holland Charter Township for over 35 years on numerous Recreation Projects, including Quincy Park. 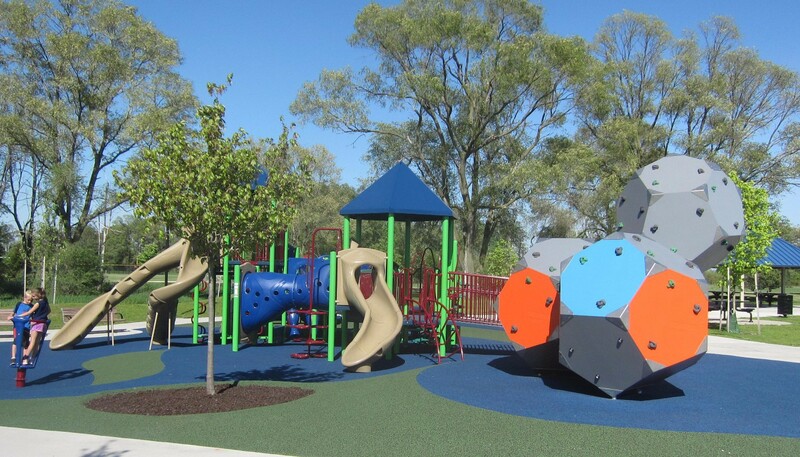 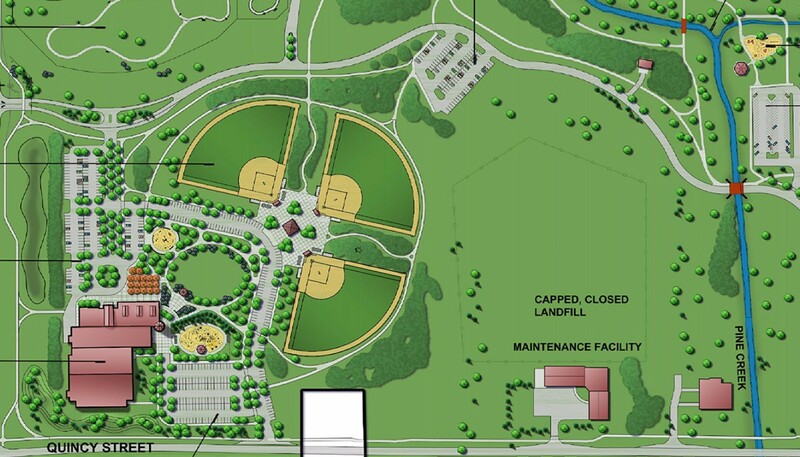 Improvements include: park drives with bridges, shade structures, walking paths, sports fields, dog park, restroom buildings, playgrounds, parking and a proposed Community Recreation Center. 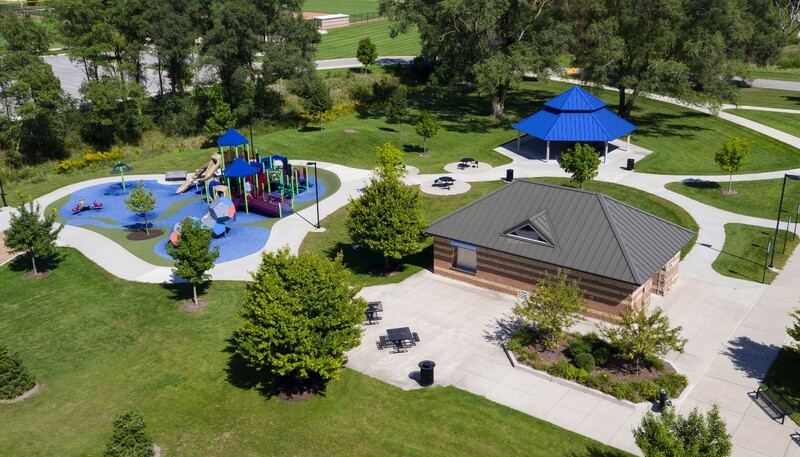 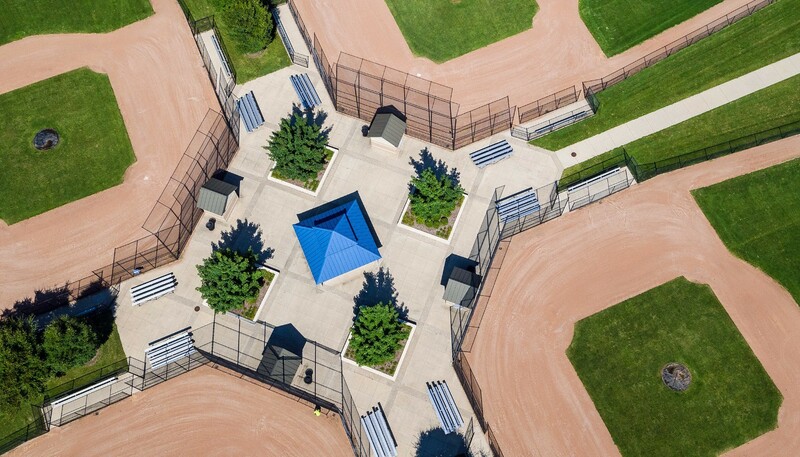 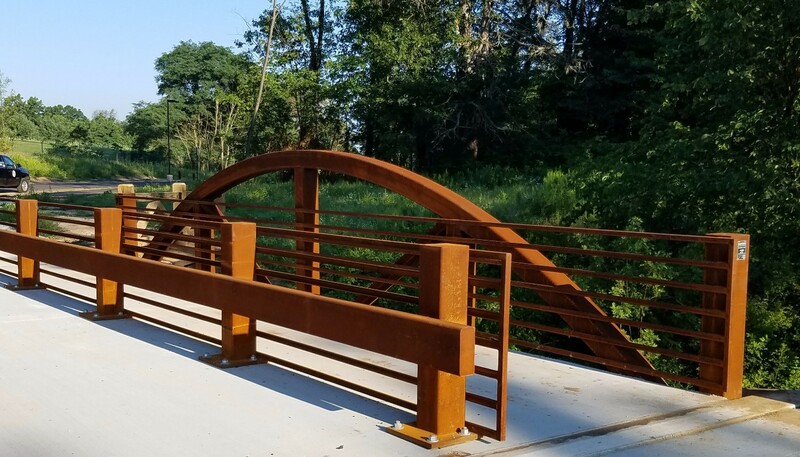 MCSA Group has provided all Master Planning, Design, Engineering and Construction Administration for this outstanding Community Park.